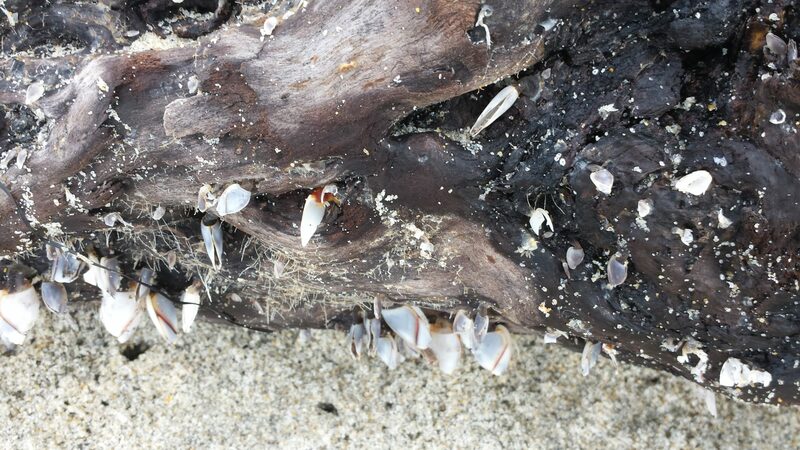 So there were these critters on this huge log of driftwood. Snails or barnacles or something unknown to me. Looked like fairy dust sprinkles. And this photo has the ambiguity and texture and mystery that I love; it called to me! I’ll have to check out the log tomorrow and see if it changes in any way. Over time. Over storms. Over people. And I, too, feel like I am changing over time, over storms, over people.